The channels (also known as meridians) and networks mentioned above are basically pathways that carry qi, blood and body fluids throughout the body. These pathways facilitate the transporting, regulating, protecting, diagnosing and integrating qi, blood and body fluids within the body. In order to differentiate between channels and pathways it is important to understand that the channels are bilateral and symmetrical meridians that travel vertically throughout the body and they are located deep within the body, whereas the networks are branches of these channels. In total, there are 12 regular channels/ meridians and each of these corresponds to one of the 12 organs of TCM (Micozzi, 2011). It is rather fascinating to know that adepts of Taoist breathing techniques were able to sense and direct the flow of qi along the channels/ meridians via qi qong exercises (Ehling, 2001). Hence an acupuncturist greatly depends on the pathological symptoms associated with each of these channels and is guided by them in deciding the acupuncture points for the treatment (Micozzi, 2011). It is also important to know that the flow of qi in the body also varies depending on the time of the day. At different times of the day, the flow of qi will be strongest in specific parts of the body. Therefore, it is imperative for the acupuncturist to understand the cyclic nature of qi in the body (Ehling, 2001). Besides the 12 regular channels/ meridian pathways and their networks, the acupuncturist also needs to consider and pay attention to the 12-cutaneous regions, the 12-senew channels and the 12 divergent channels (Micozzi, 2011). There are two national accreditation bodies primarily responsible for certifying acupuncture training and practice within the United States and they are The Accreditation Commission of Acupuncture and Oriental Medicine (ACAOM) and The National Commission Certification of Acupuncture and Oriental Medicine (NCCA). The former commission’s role is to establish accreditation criteria and curriculum evaluation of acupuncture training programs. 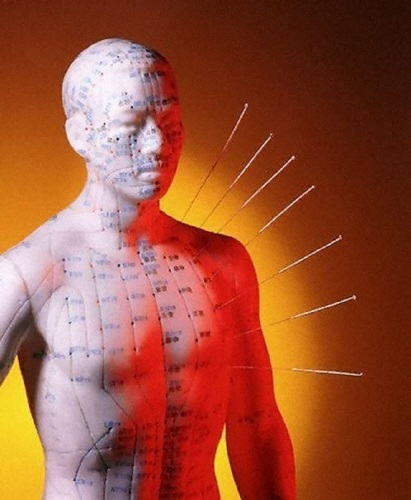 The latter certifies individuals to practice acupuncture. 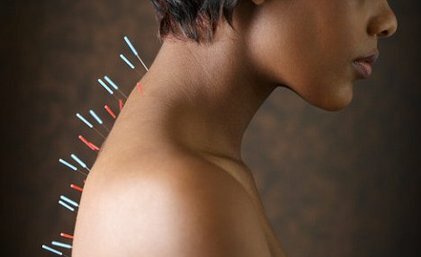 Each state further has specific guidelines regarding acupuncture training and practice that may vary widely across the country. Records suggest that currently they are thirty-three states and the District of Columbia that license acupuncturist with legislation. This legislation currently has also been introduced in several other states. According to the NCCA, to be a licensed acupuncturist, a candidate needs to invest and complete 1725 hours of formal education in an ACAOM accredited program that also involves 500 hours of clinical study and a written and a practical exam. However, with respect to medical professionals-such as physicians, chiropractors, dentists, podiatrists and naturopathic physicians -already holding a license in their established medical field need only complete just an additional training program and hence quality to practice acupuncture after applying to their professional board for recognition (Leake, 1999). 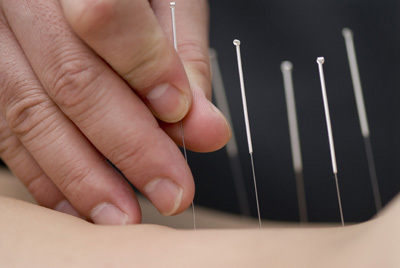 In the final blog of these series on Acupuncture, I will specifically talk about the current challenges and successes in integration with Biomedicine. I have personally benefited greatly and have had remarkable recovery from some of my minor health issues from Acupuncture treatments and Chinese herbs. Stay Tuned!